Traveller Scarf exhibited at QWSTION Store in Zurich. From 08.03 to 07.04.2018. 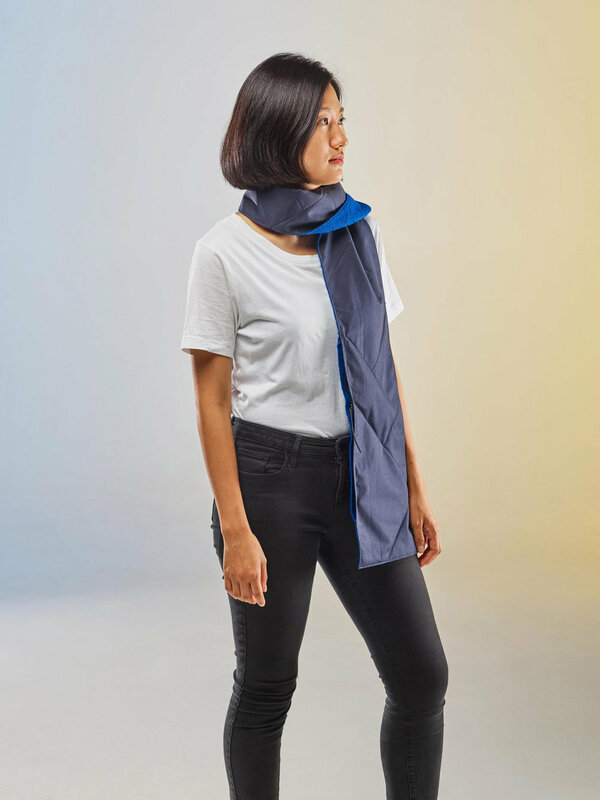 Traveller Scarf exhibited at QWSTION Store at Vienna Design Week. QWSTION Store / ECAL 29.9. - 7.10.